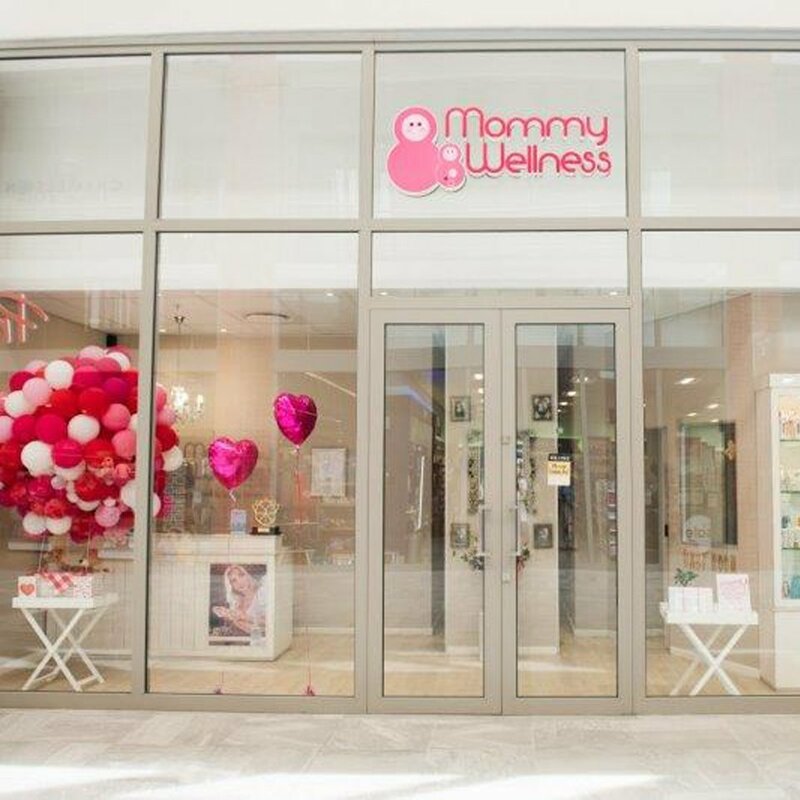 Situated in the Sanctuary shopping centre on De Beers Avenue in Somerset West, Mommy Wellness is a unique day spa focused on the wellness of your whole tribe. 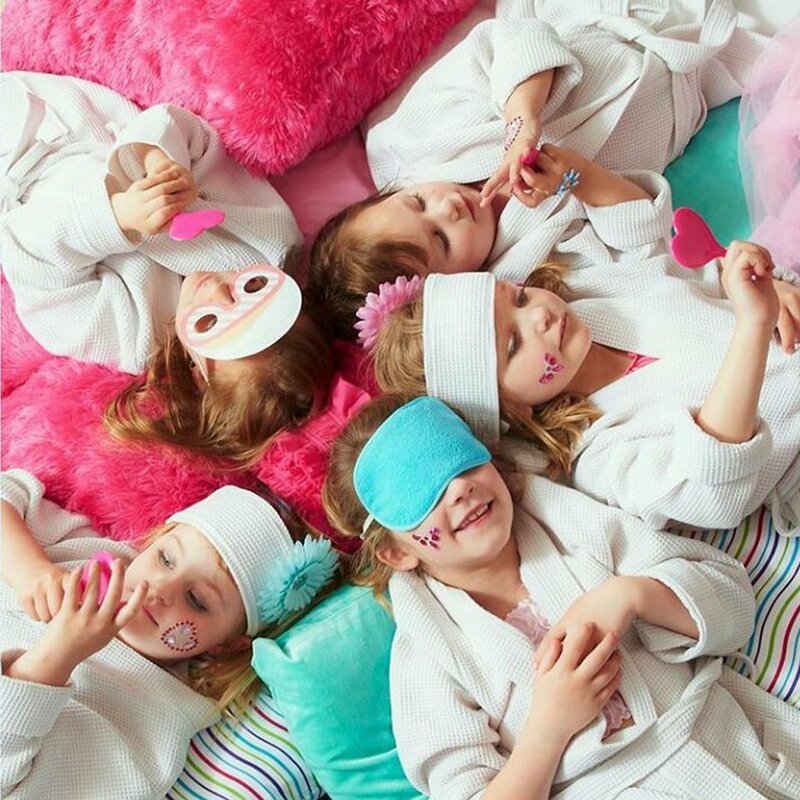 The venue combines a stylish space and relaxing atmosphere for the perfect kids Pamper Party experience. 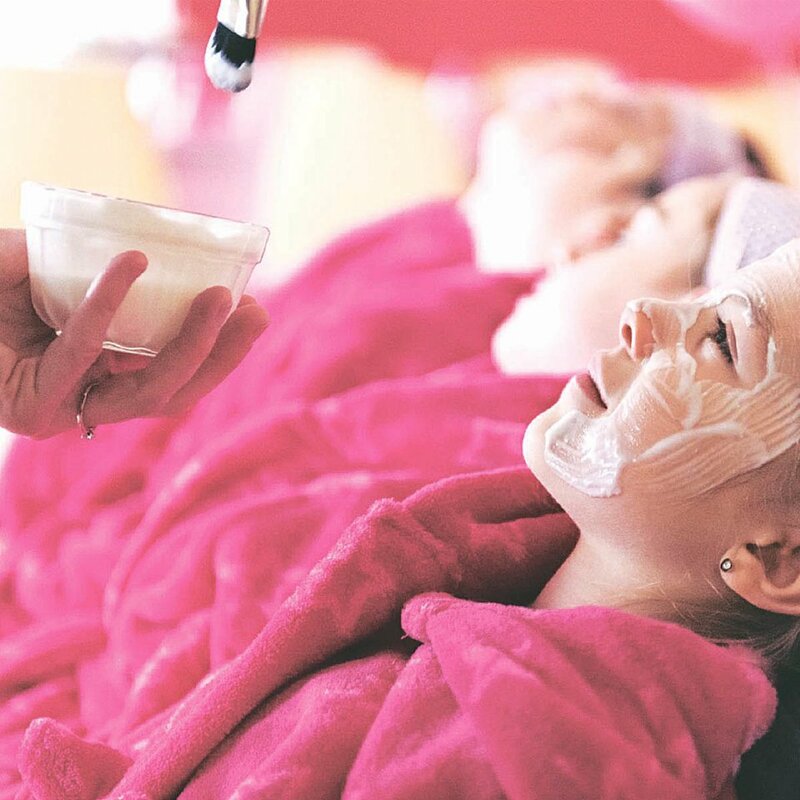 With friendly beauty therapists and a convenient location the OohLaLa Pamper Party is by far the most relaxing party you can throw for your little princess. Arrival time for the party is 15 minutes before your start time to set out any decorations in the party area. All little guests need to bring their own gowns and open toed shoes. Upon arrival 2 beauty therapists will welcome the children and in teams of 2 the little guest begin the pampering. 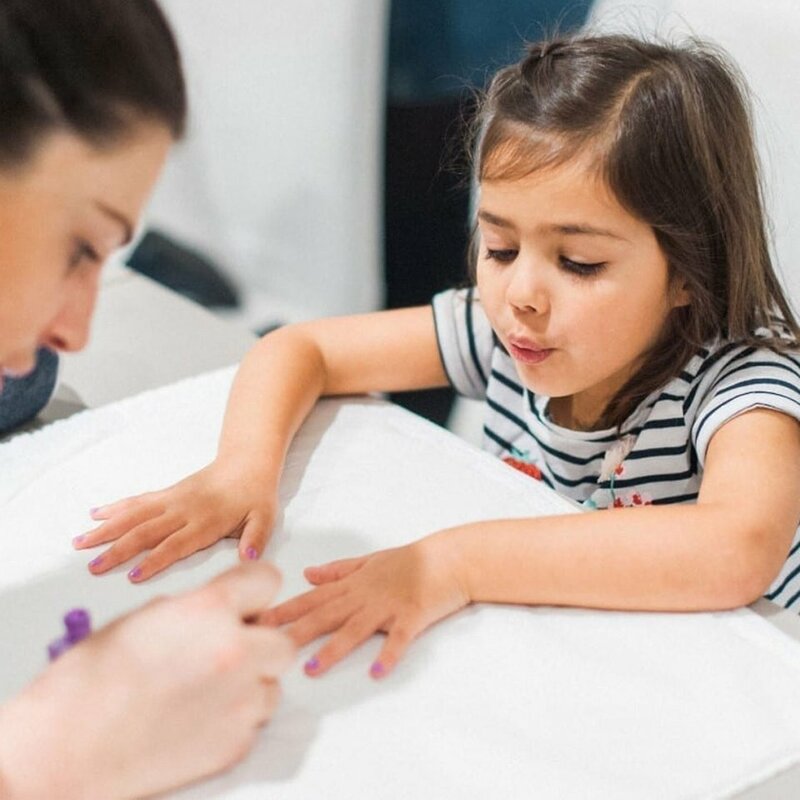 The OohLaLa Pamper Party includes a mini mani and pedi, a foot soak and scrub, nail art, facial mask and complimentary gift from Mommy Wellness for each child. *Please note: All parents are required to sign an indemnity form and notify the beauty therapists of any allergies the kids may have. Looking for entertainment? Check out our recommended entertainment package for the OohLaLa Pamper Party. Our party entertainment package has been picked to perfectly suit the OohLaLa Pamper Party, it includes 30 minutes of face-painting followed by 30 minutes of basic balloon art. 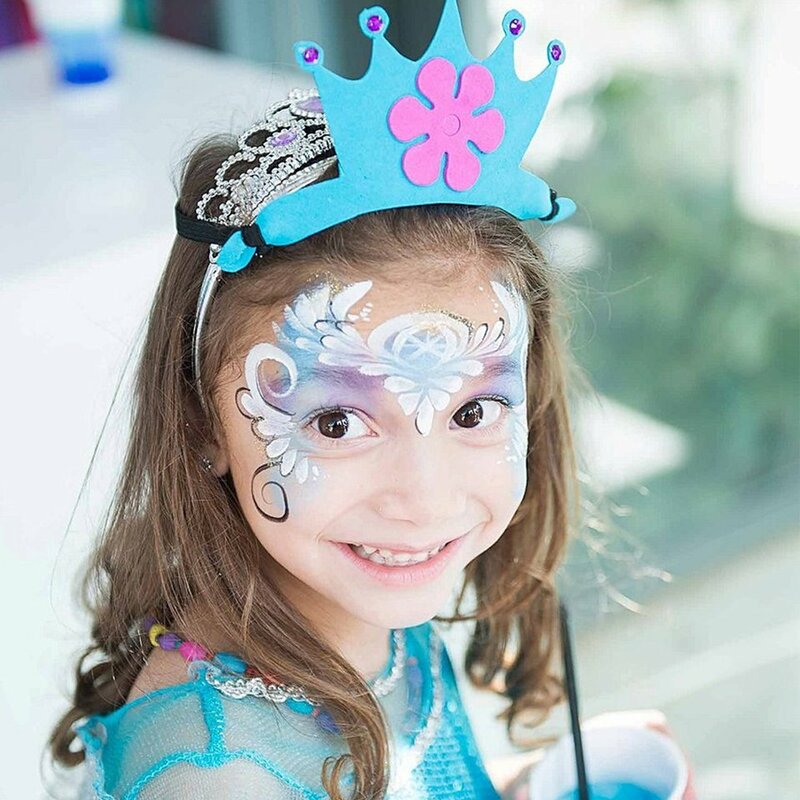 On your little princesses big day our party entertainer will arrive 15 minutes prior to the party start time to set up their station. While the children take part in the Spa activities 2 at a time, our entertainer keeps the little ones waiting busy with 30 minutes of our signature face-painting. Once all the children have had their faces painted the entertainer will make them each a rocking balloon animal or character. Once all the kids have finished their Spa treatment our staff member is on hand to gather the kids to sing Happy Birthday to the Birthday child an conclude a fabulous Spa Birthday bash. *T's & C's: All payments for bookings are non-refundable, Bazinga Parties and Col'Cacchio reserve the right to deny requests to reschedule bookings in the week prior to the event.